A cute green creature had been kidnapped by the aliens and brought far away from the Earth. 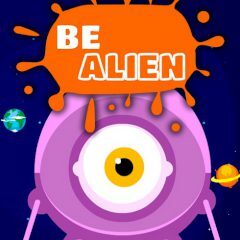 You must help the hero escape the alien spaceship and come back home. Be careful and make no mistakes. Good luck!